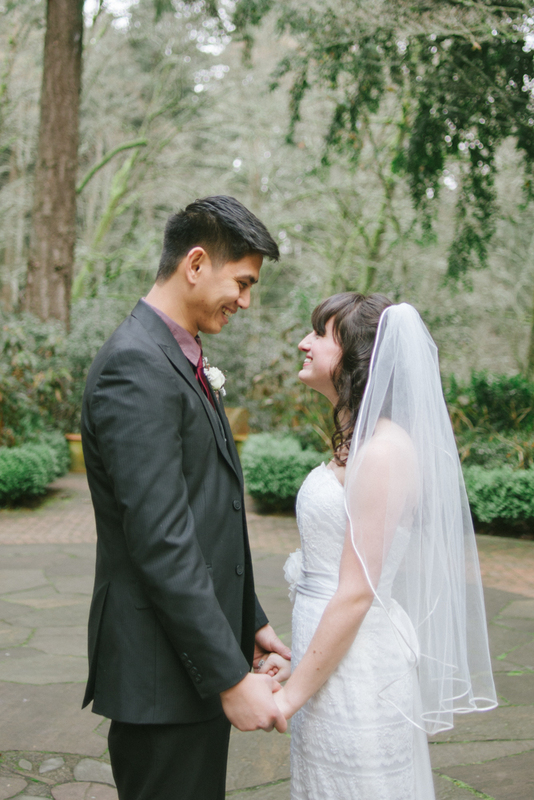 I was so excited to photograph two of my good friends' wedding this past weekend! Here is just a little peek into their wedding day. Congrats Johan and Dani!! P.S. In case you missed it... here's a link to parts one and two of their beautiful engagement session!